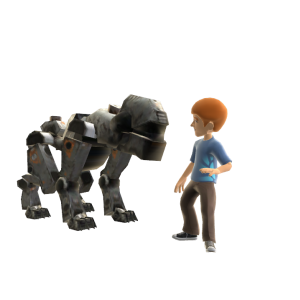 What’s better than a robotic dog the size of a rhino? Nothing. Download this avatar item now.